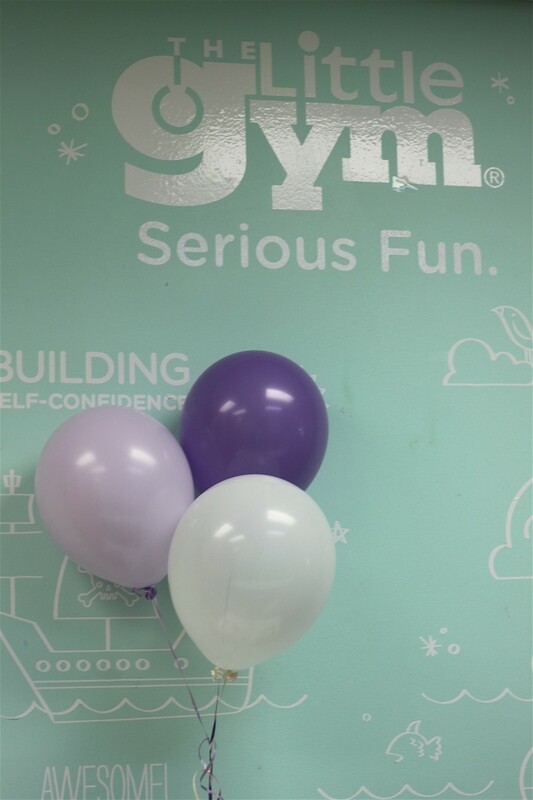 We had the most awesome birthday party at The Little Gym a few weeks ago…squeal!! 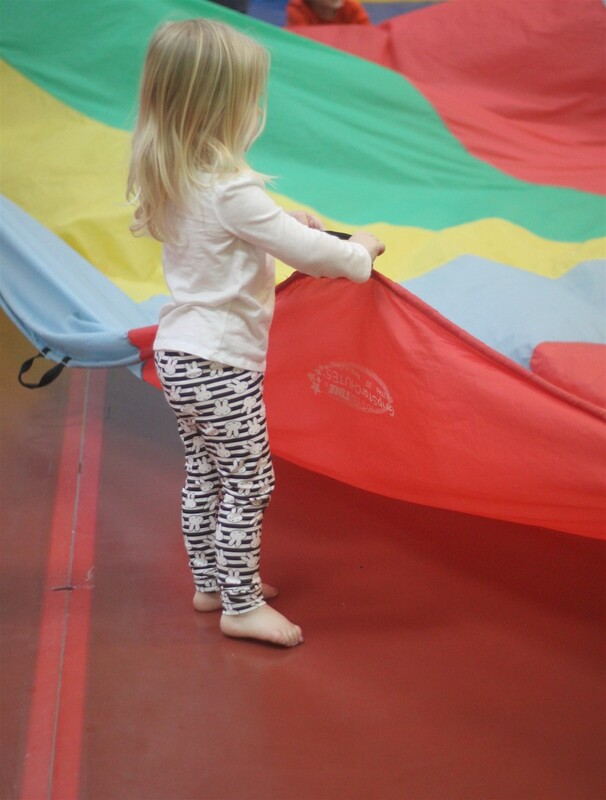 As the gym likes to say, it was “serious fun.” It was the day little L. had been waiting for pretty much forever. No, really. For a couple of months (probably since Christmas), she would wake up every other morning and ask is it my birthday yet? 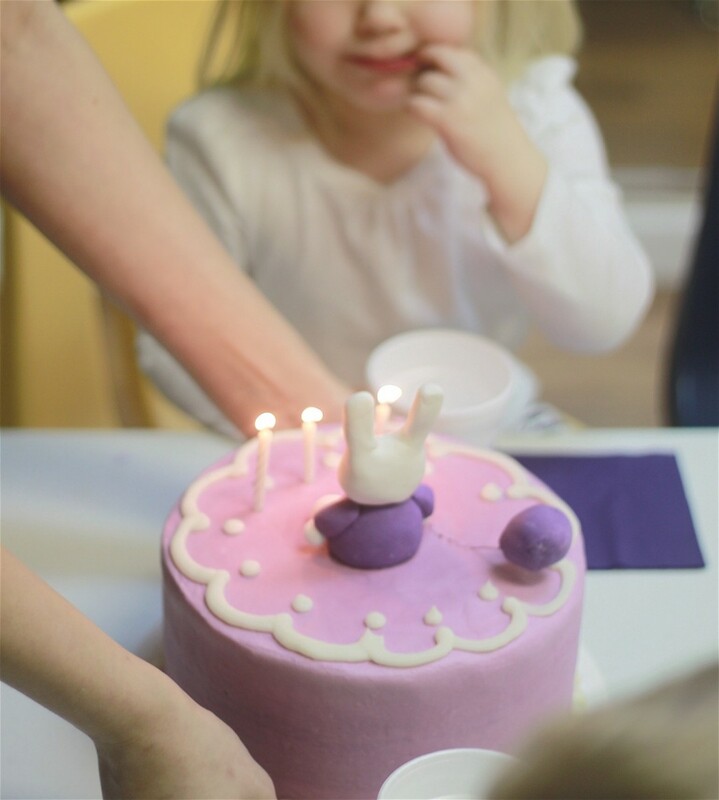 She talked about her future purple bunny cake for days at a time, and every evening when we would drive past The Little Gym after daycare, she would point and say I wanna go play there. Bless her little heart (remember when little C had his party here??). She finally got to try The Little Gym for her “bunny birthday party” and I can’t even tell you how much fun she had; and it was so fun to watch! 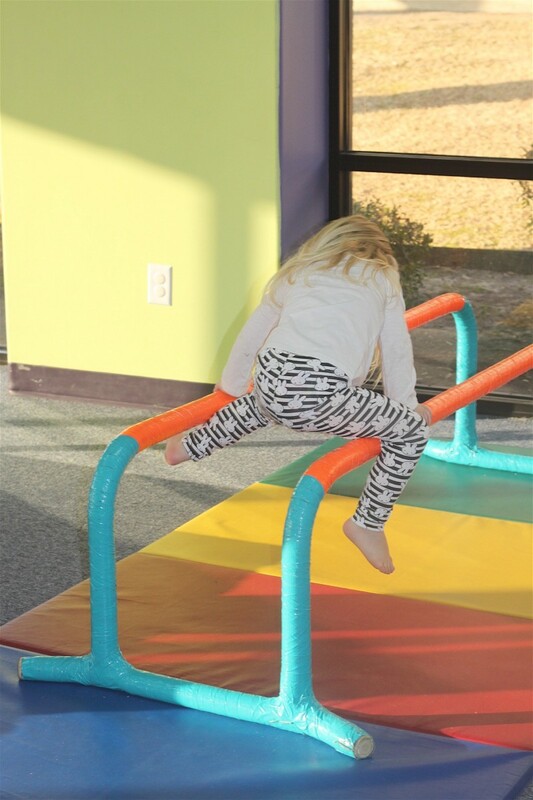 She warmed up to the room immediately and began swinging on the bars and climbing on them like a future gymnast in training. 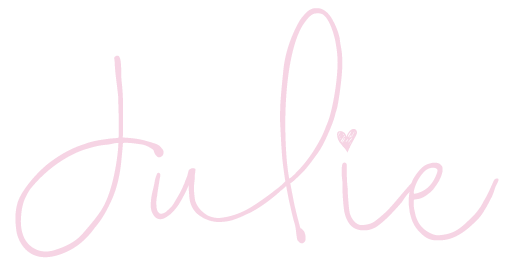 (So much that I’m now enrolling her in a class at The Little Gym!) She and her little friends went wild running around and playing. It really made me wish I was a toddler again. There were two amazing teachers at the party, and any time little L. wanted to try something new like a forward roll, they would help her! They played with bouncy balls, bubbles, and even this huge parachute. They all ran beneath the parachute and whispered under it together, and it was the cutest thing in the world. The kids especially loved jumping on the huge inflatable that fills half the room, and I even laid on it with them while it inflated (yep, no photos of that, thanks). 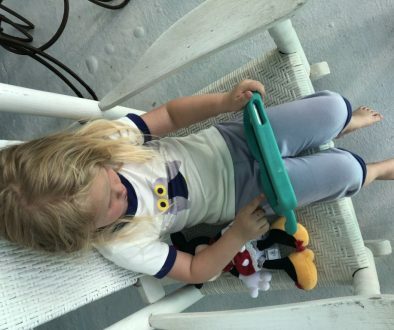 Oh, to be a kid again. I kinda loved it! 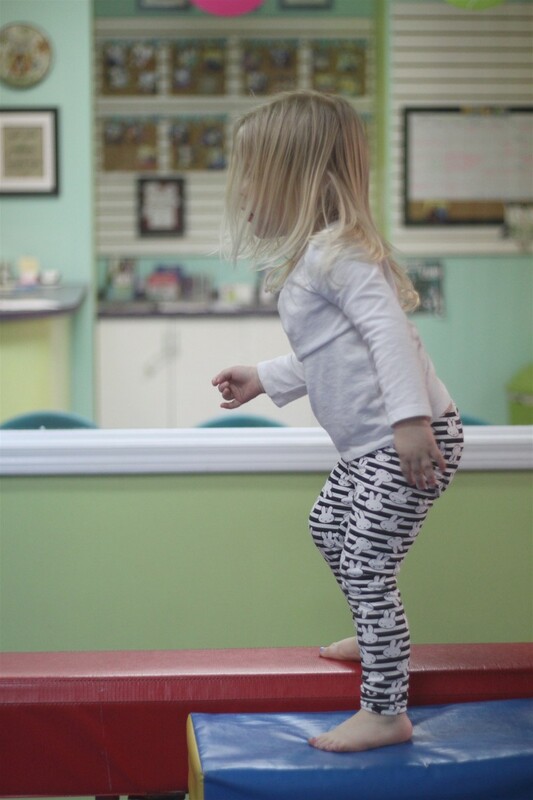 Little L. attempted the big balance beam for the first time, and wow! 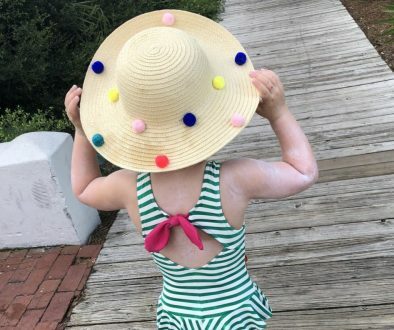 She’s a pro already (with the hand of her mama, of course). 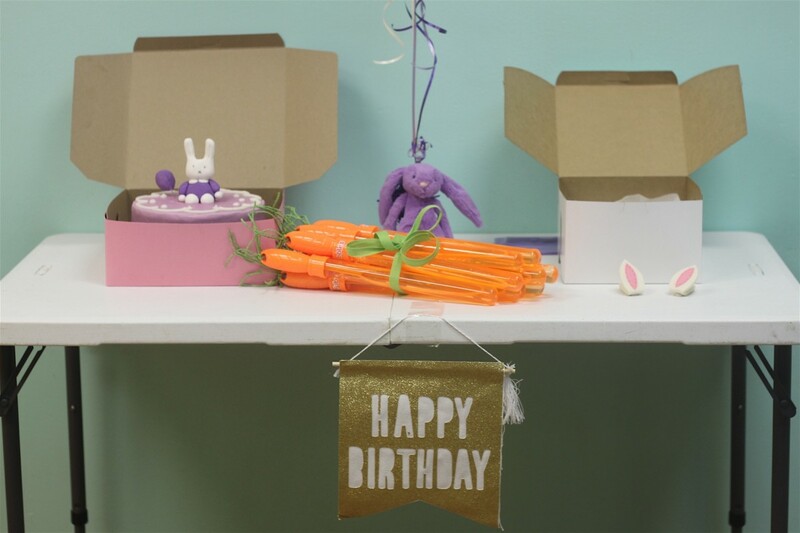 After all of the fun and games, we went into the party room to have cake, cookies and lemonade! 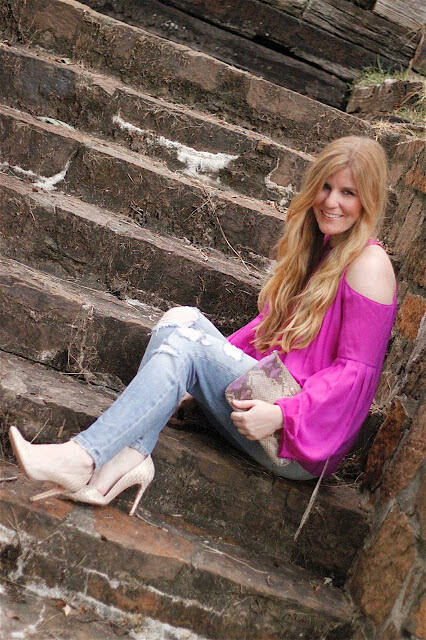 This is the part all you mamas will really love. The Little Gym takes care of all of the set-up/clean-up (and includes paper goods and drinks). I even wanted purple paper goods and they brought out the perfect color for me! And you see those orange bubble wands? Yep, my mom helped me make them look like carrots with green string (another Pinterest idea…blush). 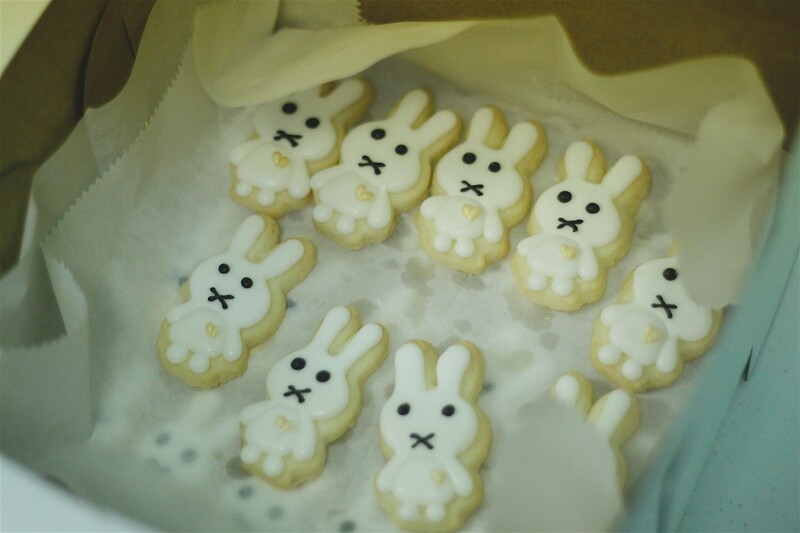 I bought a little cookie cutter online, and had our local nut-free bakery make these tiny Miffy cookies (since my little C. has a possible nut allergy). 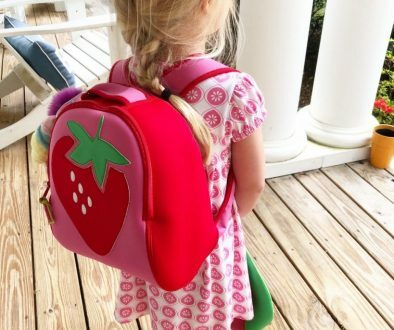 They were the perfect tiny, toddler size and they absolutely adored them! In fact, there were enough that everyone was able to eat a cookie and take home a cookie. Can’t beat that! 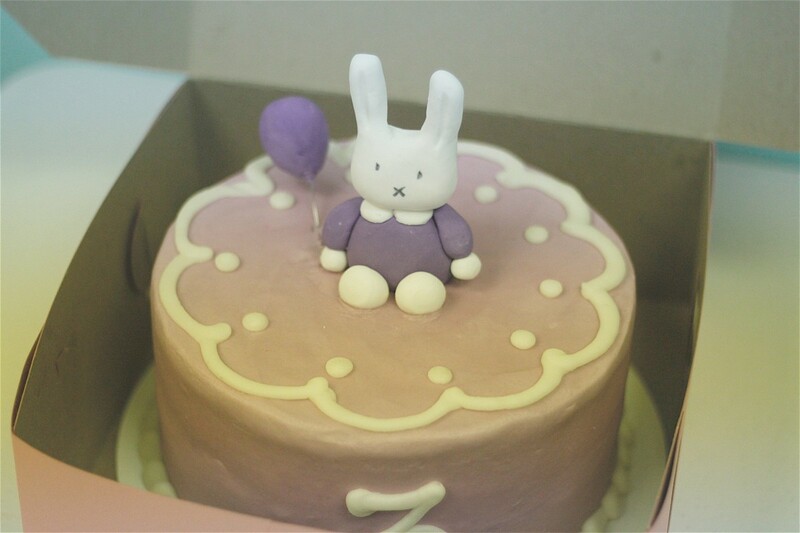 And, of course the purple bunny cake she had been waiting on for months. I found a photo on Pinterest, and my friend Kelli who has made our cakes since she was born recreated my vision. And I had her use mostly buttercream/vanilla, so you better believe it was yummy, too! Thank you to our local Little Gym so much for the perfect day! disclaimer: I did not receive compensation for this post. However, I was provided the party in exchange for this review. As always, all opinions are my own. We’re total Little Gym lovers. 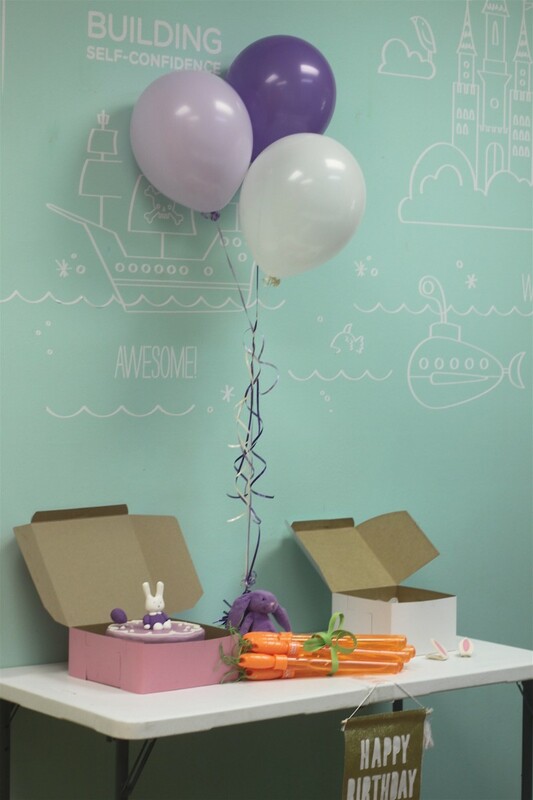 Share the post "Whiny Wednesday: Bunny Birthday Party at The Little Gym"